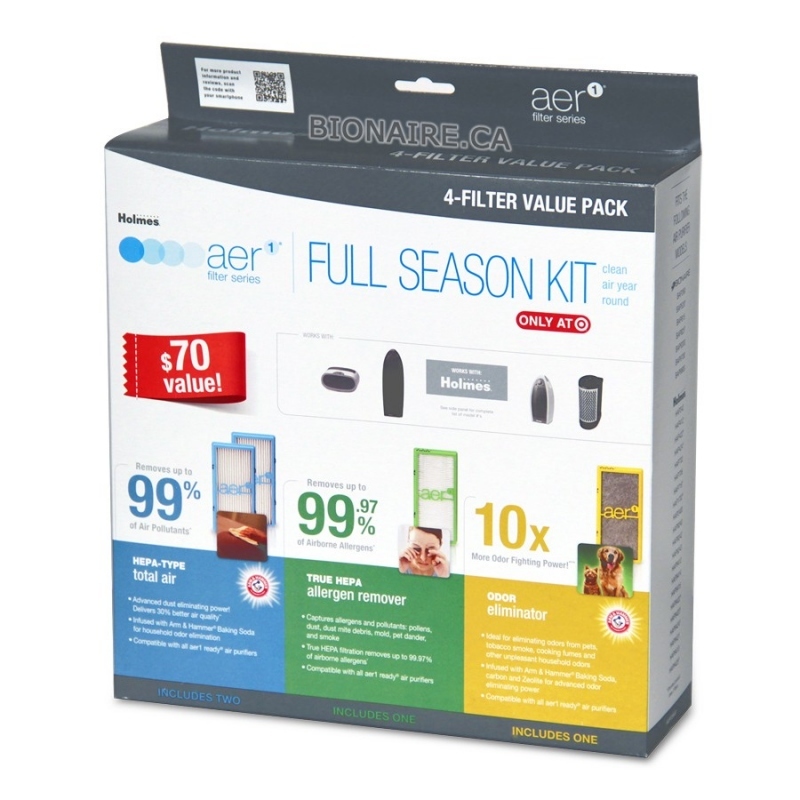 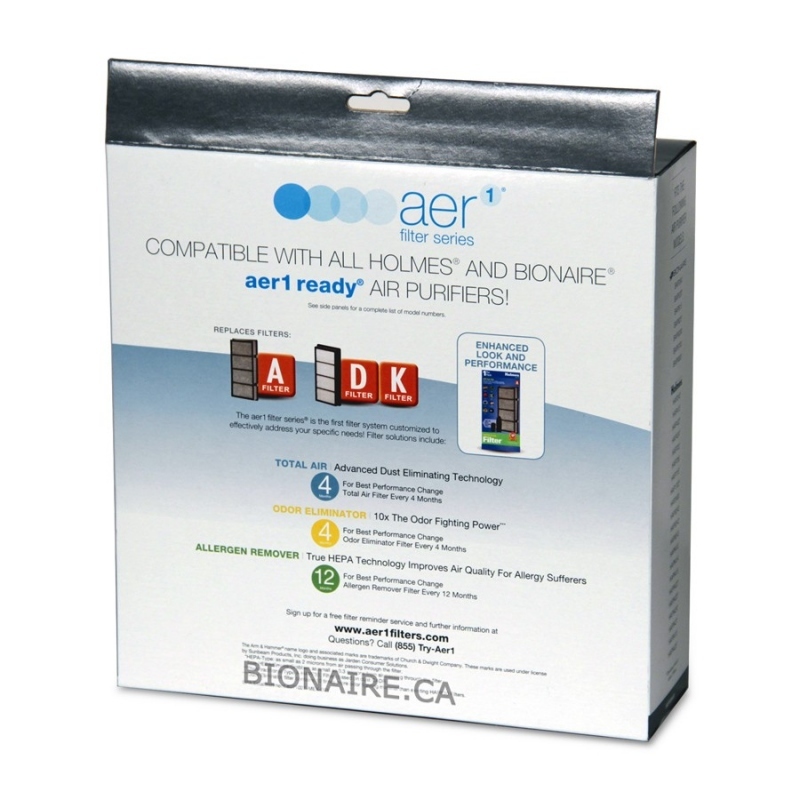 Holmes HAPF30VAR AER1 Full Season Filter Kit is a Value Pack of 4 Filters for All Season Air Purification. 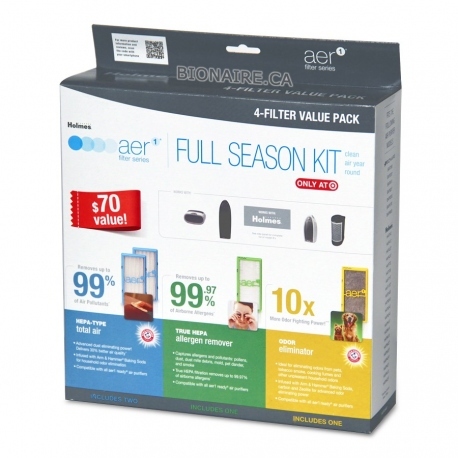 Holmes HAPF30VAR AER1 Full Season Filter Kit. 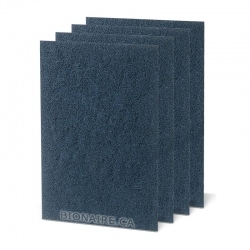 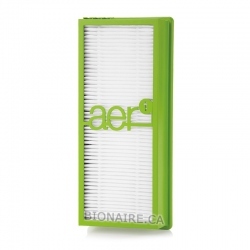 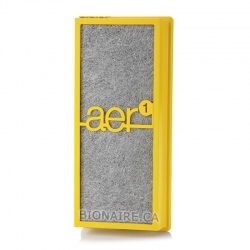 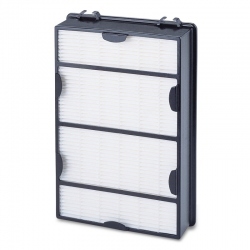 Removes up to 99% of solid air pollutants, such as microscopic allergens and dust. 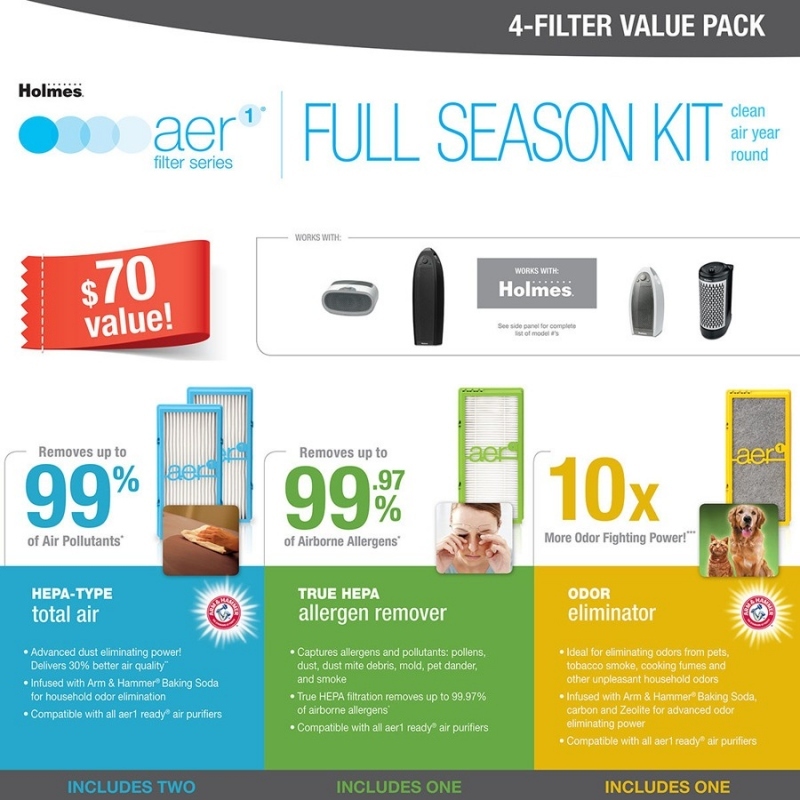 The Arm & Hammer™ baking soda infusion helps eliminate household odors. 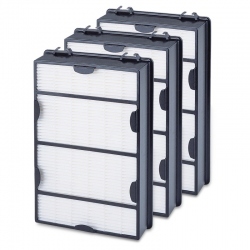 Holmes HAPF300AH traps all microscopic allergens and dust at a rate over 99.97 % down to 0.3 micron in size. 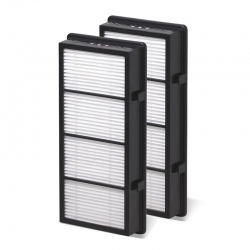 Holmes HAPF30AO AER1 filter contains activated carbon (charcoal) and zeolite adsorbent mix infused with "Arm & Hammer" baking soda for effective removal of tobacco and cigarette smoke, pet odors, cooking odors and household chemicals. 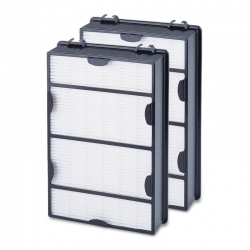 Holmes HAPF30VAR AER1 Filter Kit fits Holmes HAP240, HAP242, HAP243, HAP412, HAP422, HAP424, HAP702, HAP706, HAP716, HAP1702, HAP2400, HAP9240, HAP9242, HAP9243, HAP9412, HAP9414, HAP9412, HAP9413, HAP9415, HAP9421, HAP9422, HAP9423, HAP9424, HAP9425 + all other AER1 ready models. 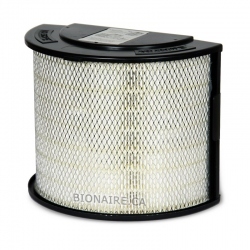 Also fits Bionaire BAP242, BAP243, BAP260, BAP412, BAP422, BAP520, BAP815, BAP825, BAP1242, BAP1412, BAP1422, BAP1825, BAP706, BAP8600, BAP9200, BAP9700, etc. 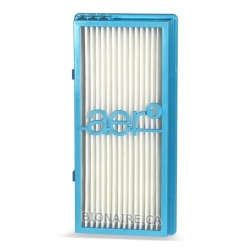 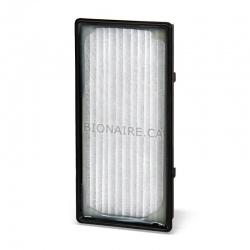 Filter's lifetime: up to 12 months.